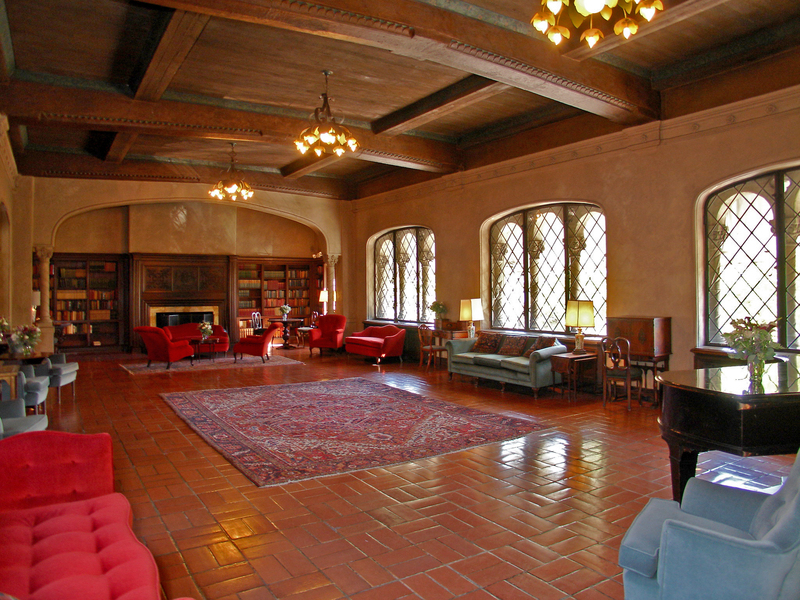 Perhaps this summer you have a getaway to Berkeley planned, and if you don’t, consider staying with us and taking in some of the treasures of our beautiful building. The journey begins right past our front doors. 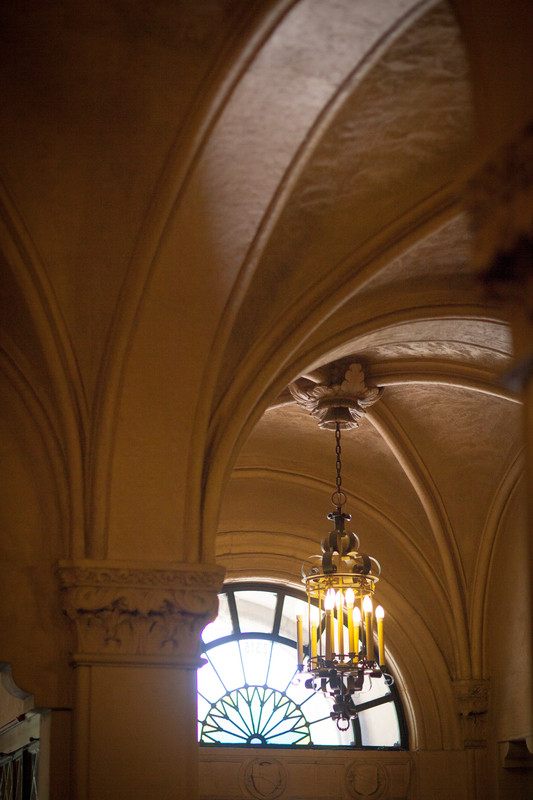 The beauty continues in the Lobby, with soaring arches, stunning grandeur and beautiful details preserved decades after their creation thanks to Julia Morgan. Her buildings live on because Morgan was a pioneer in the use of reinforced concrete, a material that turned out to be remarkably resilient in earthquakes. 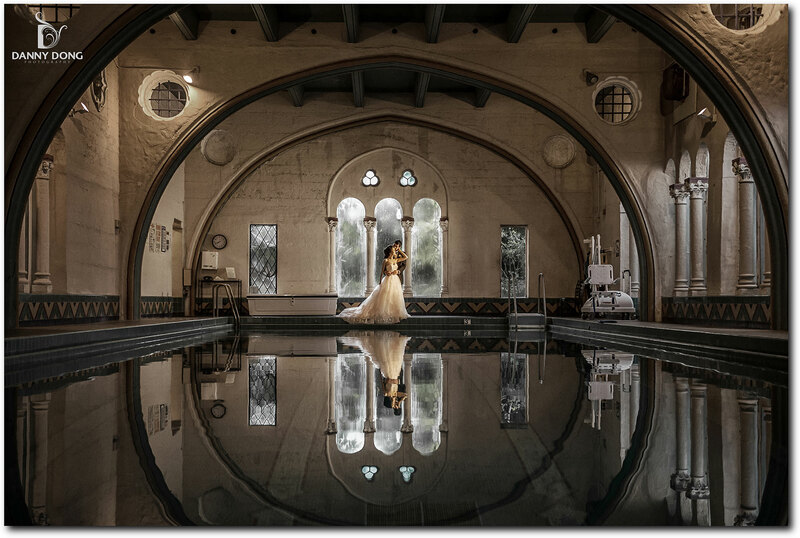 The pool may be one of the most popular places for guests to visit, take in and enjoy (this bride and groom seemed to agree!). Beautiful at any time of the day, it should be a “must see” on your jaunt around the building. The Members Lounge is also a favorite cozy spot. Browse the internet on your laptop, thumb through a vintage book or take in the views of Durant Avenue or the nearby Terrace. 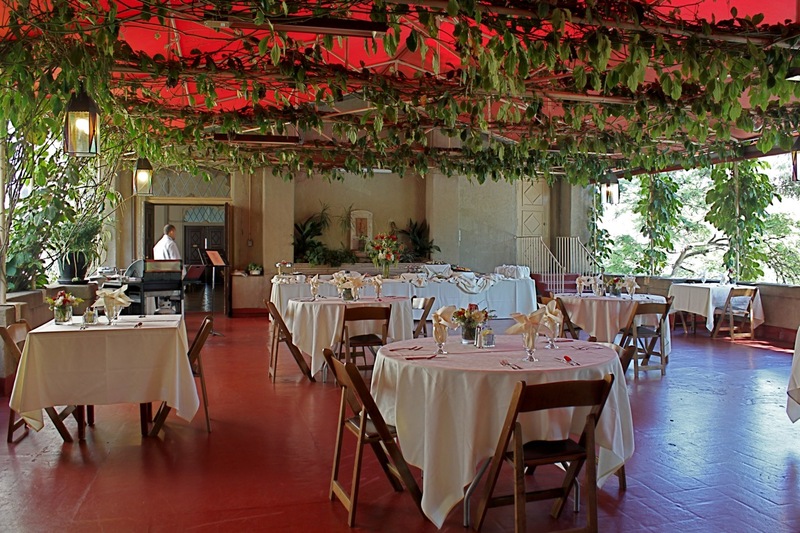 And, speaking of the Terrace, we feature Lunch on the Terrace as a Berkeley City Club tradition running every Wednesday from June 18th – September 3rd. Wherever your travels may take this summer, may they be inspiring to you. 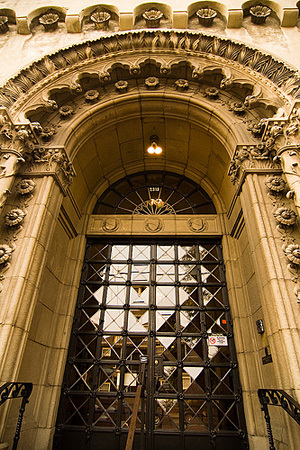 If we can assist you with a hotel reservation, event inquiry, membership question or you simply have a question you have been dying to ask, reach out to us at info@berkeleycityclub.com. We would be happy to assist you.